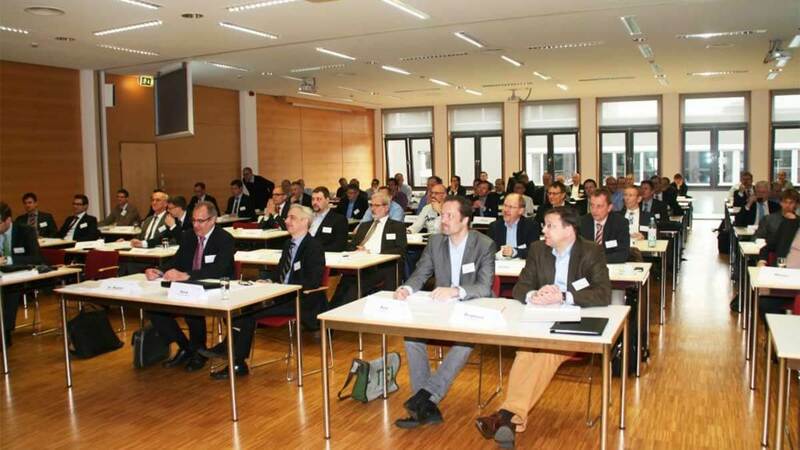 The GiBWert project is a research project funded by the German Federal Ministry of Education and Research. 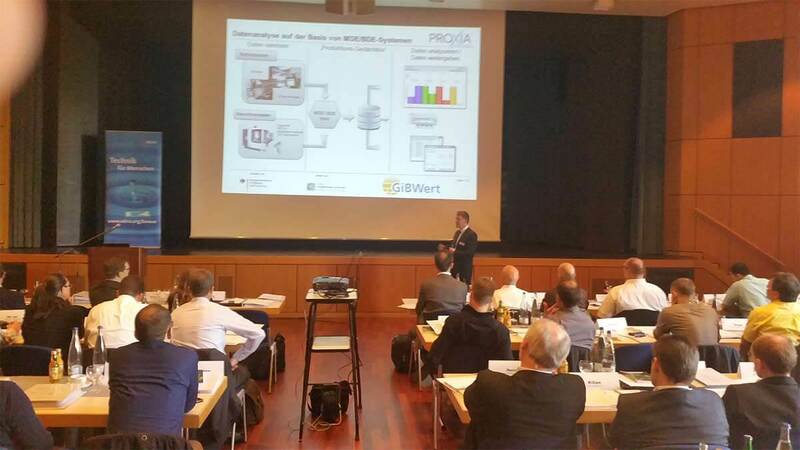 Renowned research companies – including PROXIA Software AG- have been working on equipping the production of tomorrow with a variety of efficient products. In principle, the mechanical engineering industry thrives on its high-quality and innovative product diversity. In order to give machine manufacturers’ customers a clear offer and to give sales an efficient way to do this, we work with product module strategies. However, there has been no standard structure in the industry to date, and modules are mostly designed intuitively and inefficiently. The GibWert project provides a structured solution and structure model. Logical modular systems form the basis for optimizing product variety. The highlighted areas of production also play a decisive role. Therefore, the central task and focus of the research project was an analysis of the entire value chain. 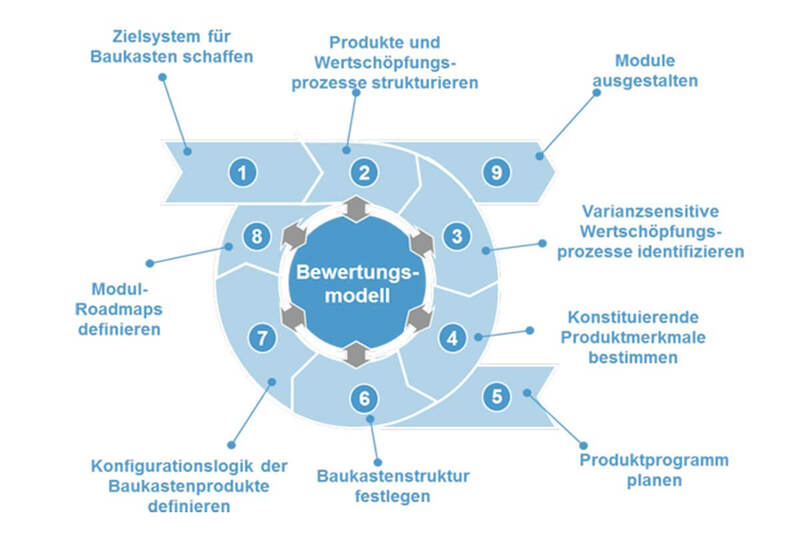 In order to be able to develop the necessary methodology for the efficient development and analysis of modular systems in mechanical engineering, the first task was to establish the specific requirements of a modular development process. The efficiency and effectiveness of modular construction kits also played a significant role, for which an evaluation model must be developed. Both components – requirements and evaluation models – allow a comparison of development costs and competitive advantages for companies and customers alike in the form of a cost-benefit analysis. Highly qualified partners have been selected in order to ensure success, i.e. to guarantee that the project is application-based. The result should be to provide a standard modular structure and the possibility of creating a varied product program from the smallest possible number of modular building blocks. This was achieved through configurable process components, which define the key planning steps of a modular development process. 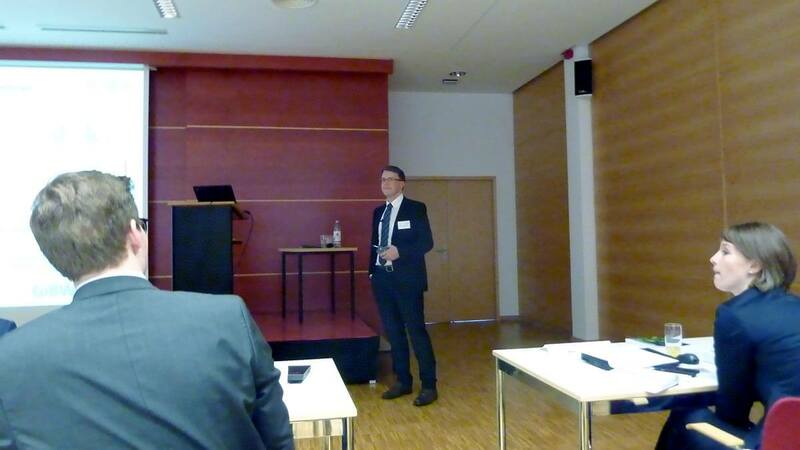 Cost aspects, market and customer requirements were taken into account, as were interfaces to suppliers. Examples based on this concept included the development of a configurable modular system for machine tools, the introduction of a practical method for designing modules, and the development of a comprehensive mechatronic kit. It’s no longer a pipe dream to transfer this to other industries such as renewable energy, medical technology, the automotive industry and electromobility, to name just a few. This is possible thanks to the easy configuration of processes. The GiBWert research project was designed to equip the production of tomorrow with an efficient modular concept. In principle, the mechanical engineering industry thrives on its high-quality and innovative product diversity. Standardized modular structures create efficiency here in the metal industry. A target hierarchy with dimensions and categories of possible goals for product modules with weighted sub-goals and interrelations of sub-goals – generic structuring languages for products, value added processes – modules including an explanation based on concrete examples. List of described parameters for the classification of the variance sensitivity of value added processes – lists of characteristic value added processes and cost drivers analyzed with respect to variance sensitivity. Documented procedure for determining the variance sensitivity of process steps and constituent product features – description of a procedure for the configuration of modular products. 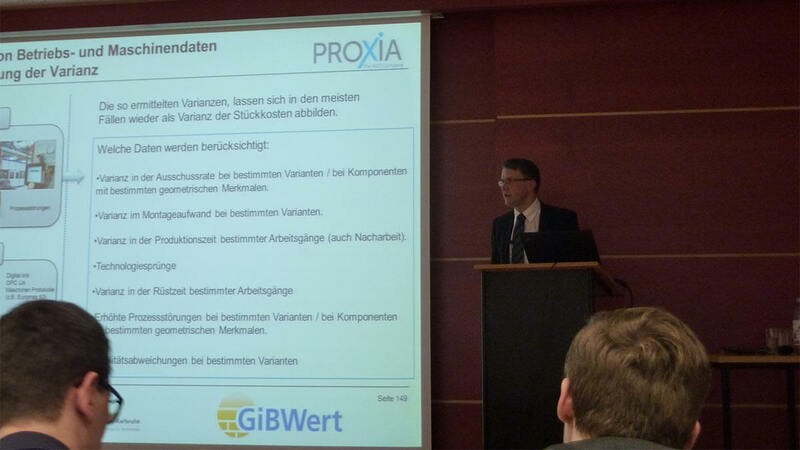 PROXIA presented the latest MES solutions and trends under the headline “Setting the pace for digitisation of your production”. PROXIA MES software provides automated and seamless data acquisition to Schneider Electric, while creating a reliable OEE database for production. PROXIA RSS Manager - your “ears” in production – an add-on to a notification system to create “own RSS feed” functionality. As order numbers rise, the production process overview is quickly lost. So when it comes to warehousing and transportation, the question often arise of where are the semi-finished goods kept, because we need complete the current step? The answer is an advanced MES solution within a comprehensive LEAN concept. 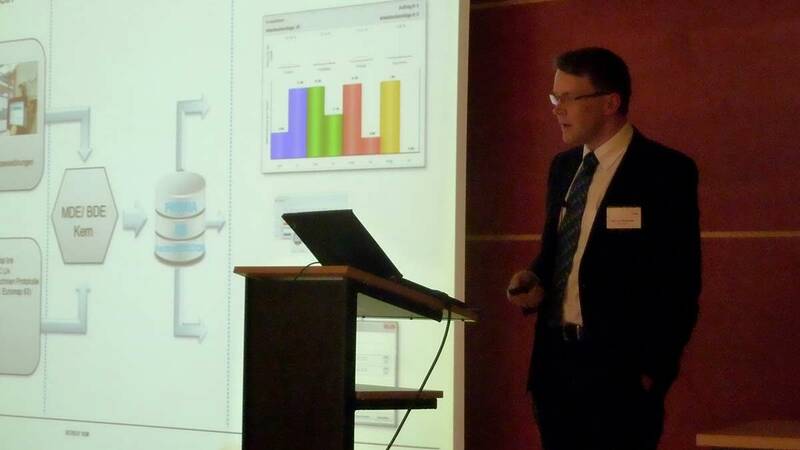 MES data acquisition with ERP software – does it do the job? MES Software vs ERP System? Nowadays, cutting-edge MES solutions are far more than just plain old acquisition systems. 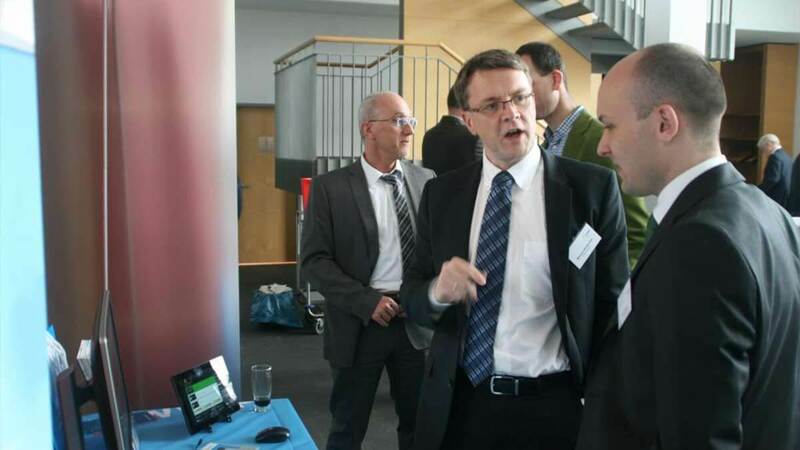 Within the overall Industry 4.0 concept, a modern MES system is about much more than that. Digitisation and networking of the shop floor is now often part and parcel of the daily routine! The question arises of whether MES software is in competition with the ERP system? Digitalisation should be seen as a learning curve, An MES can provide valuable support. 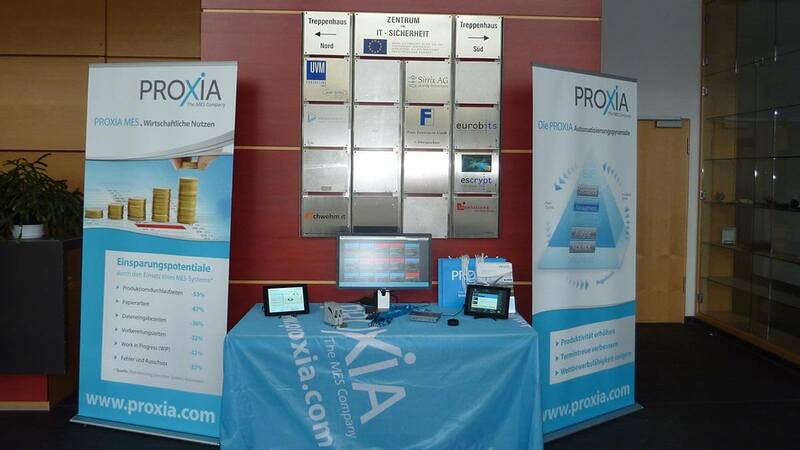 A background discussion with PROXIA CEO Torsten Wenzel about MES as a tool for operators. Seamless production monitoring with recording of machine and operating data ensures improved manufacturing performance, product quality, traceability and in-time delivery at the Eickhoff Wind Power GmbH. Keeping the overview in spite of complexity - MES control room, MDE and BDE software ensure greater transparency, more flexible production and more efficient production at Kieselmann GmbH. The establishment of a sustainable "IT production memory" through MES implementation of machine and production data collection ensures greater transparency and better production controlling at Tillmann Profil GmbH. The launch of MES with a powerful Control Room, PEP and BDE data acquisition creates the foundation for secure MES master data, more flexible production planning and leaner processes. 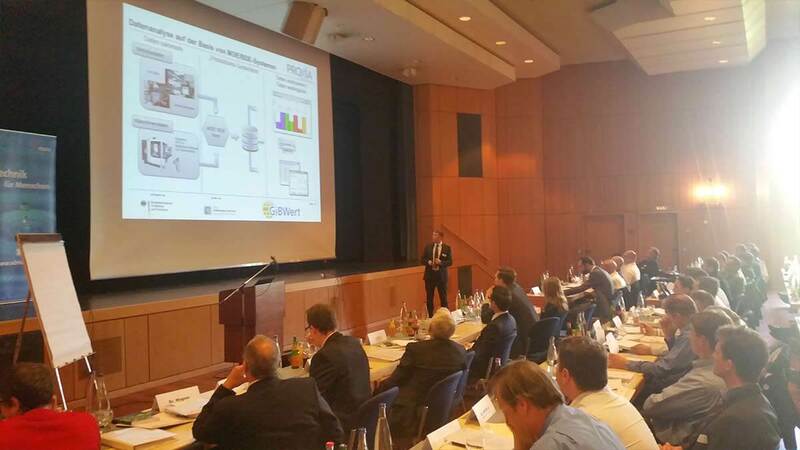 MES software solution from MDE, BDE and ETKS ensures a continuous improvement process through digital information flow and objective data at Krenhof AG. 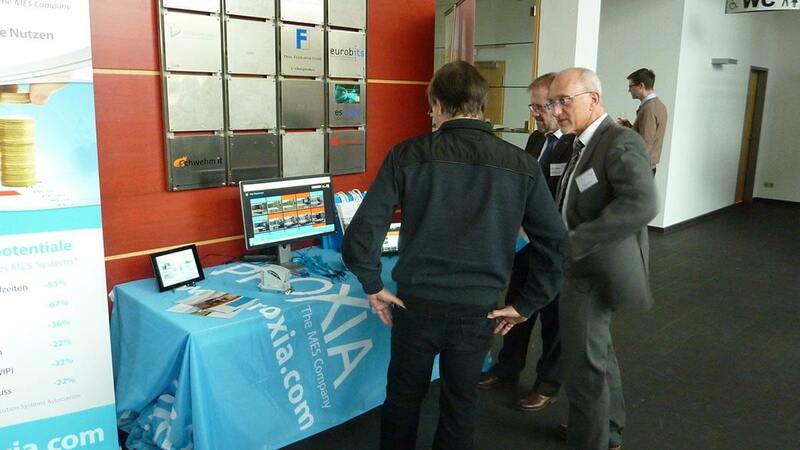 Do you have questions or want to know more about our MES solutions? Simply contact us, no obligation at all! 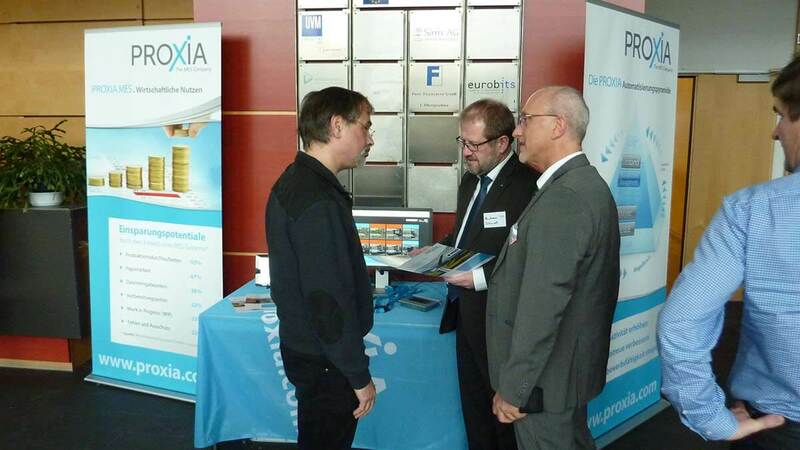 © PROXIA Software AG. All rights reserved.